A childhood friend of Ernie Pinata and a founding member of the original DELTA WIRES, Tom was a veteran of over 30 other San Francisco area bands, before co-founding Delta Wires. 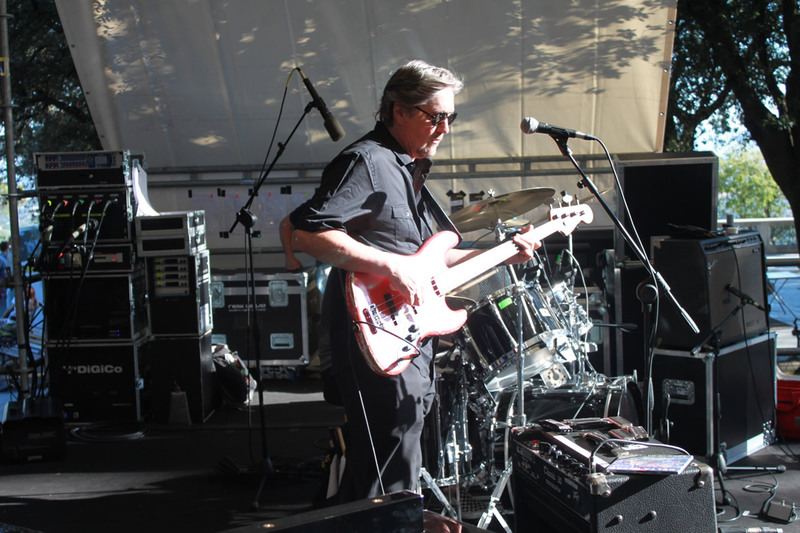 Tom started studying classical guitar at the age of 13, and eventually taught standard quitar before switching to the bass. 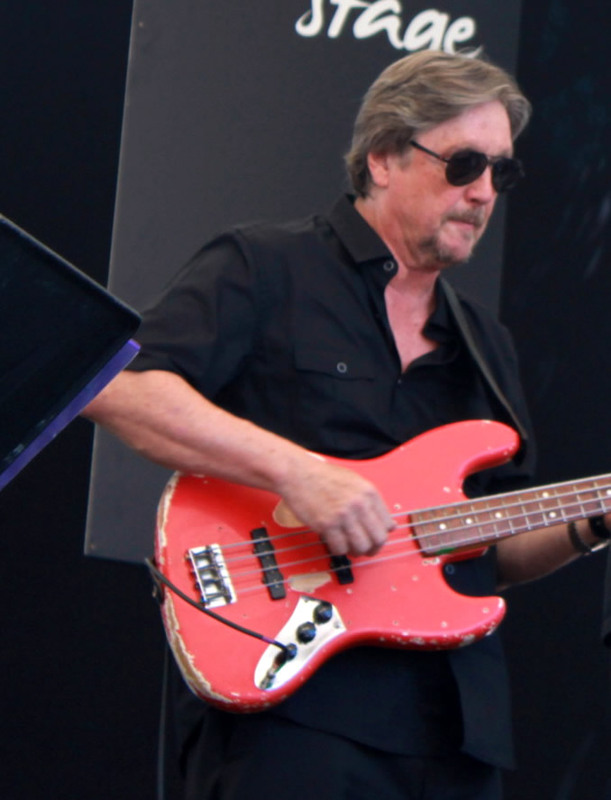 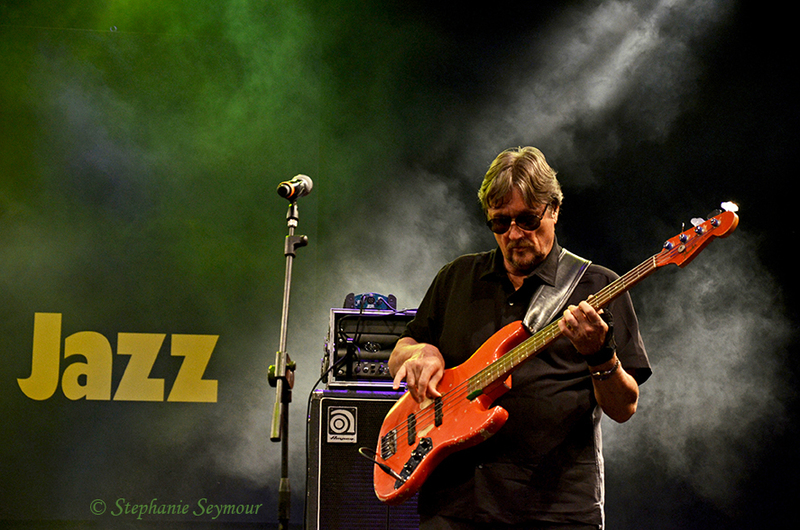 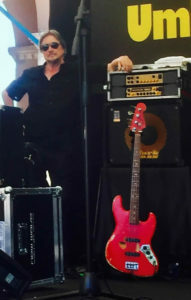 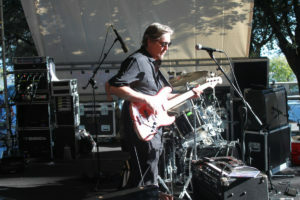 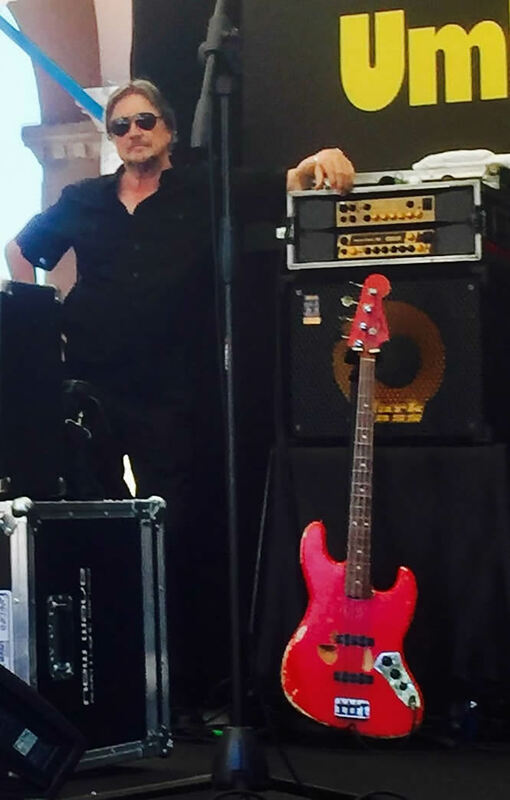 Tom has played bass for over 40 years, the great majority of that time with DELTA WIRES.